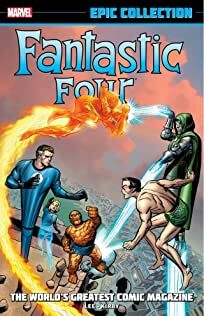 While attending a dinner party in their honor, the Fantastic Four are tricked into leaving Earth to aid an alien race facing annihilation. 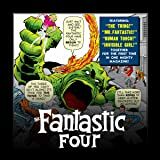 The FF have 24 hours to save Planet X, or all is lost! 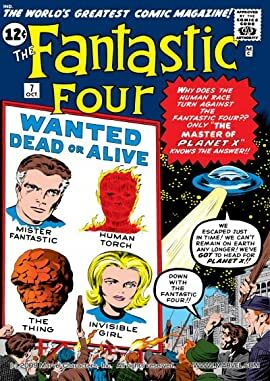 Written by Stan "The Man" Lee, with art by Jack " The King" Kirby!